Apple has scrapped a deal with The Weinstein Company for a Elvis Presley biopic series after producer Harvey Weinstein was fired from the company he co-founded. 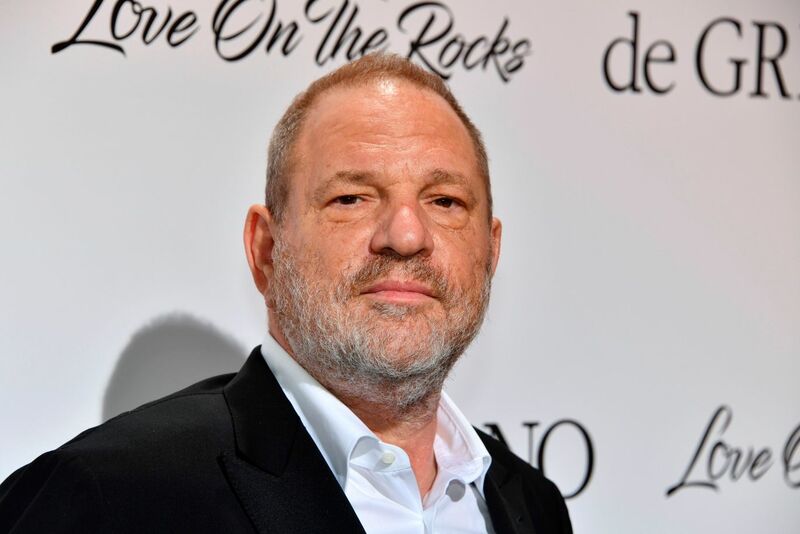 The news comes a day after The Weinstein Company co-founder Harvey Weinstein was fired from the company following allegations of decades-long sexual harassment. According to a new report from Deadline, the company scored the deal with Elvis‘s estate last year, with exclusive rights to shoot in Graceland and use his personal belongings. Elvis, first announced in September 2016, was to be produced by TWC in partnership with the estate of the late rock ‘n’ roll icon. The estate allowed producers access to Presley’s entire music catalog, access to film at his Graceland home, as well as his cars and clothing. The project, which was still in its early stages, was planned to be a series or anthology, with fellow music icons Prince and Michael Jackson eyed as well to be subsequent subjects. The biopic was supposed to be adapted from the Dave Marsh biography Elvis along with the singer’s personal journals. Presley’s ex-wife, Priscilla Presley, was set to executive produce alongside Jerry Schilling, Harvey Weinstein, and David Glasser. Apple has been ramping up its original content efforts, focusing on both content that supplements Apple Music – like the Elvis series – as well as other creative products. The company hired Zack Van Amburg and Jamie Erlicht, two former Sony Pictures executives, to head a new worldwide video operations division.